This event is ON for June 2! Since Trump took office, we’ve seen progressives gain ground in special elections across the country. But the Congressional elections in November 2018 are America’s best chance at stopping Trump and his agenda in its tracks. Here in Virginia’s 5th District, we have the momentum to unseat extreme-right-wing Congressman Tom Garrett, who has backed Donald Trump’s racist and divisive agenda since Day 1. He’s ignored his constituents, allied himself with neo-Nazis, and voted to raise your taxes and to take healthcare away from millions of people. 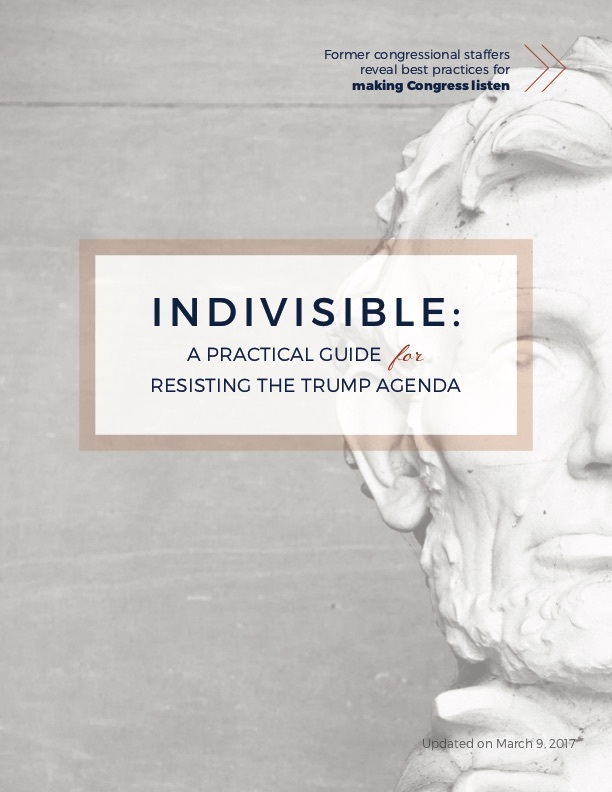 On Saturday, June 2, join Indivisible Charlottesville, Indivisible Nelson, Women of the Fifth, Together Cville, and Crozet Act as we gear up to FLIP THE 5TH. We’ll celebrate our victories so far, and channel our energy and enthusiasm into action that will beat Garrett. Come find out how you can be part of the BLUE WAVE that’s sweeping the country! Let’s replace Garrett with a candidate who shares our values on affordable healthcare, equity & diversity, the environment, and civil liberties. EVENT PARKING: The main parking lot at Fry's Spring Beach club is reserved for members. Please park in with the Jefferson Park Baptist lot directly next door or the lawn area in front of the parking lot. Volunteers will be there to direct you.